The mission of the DGFG involve more than the organization of tissue donation. The DGFG is dedicated to providing patients with safe and durable, high-quality tissue transplants. This includes the continuous expansion of our nationwide tissue network. Only together with regional partners can we advance tissue medicine for the benefit of the patients. We promote new developments in tissue processing and support research and science directed towards tissue transplantation. We want both the hospitals and the public to be informed on all aspects of tissue donation. We see ourselves as a service for all aspects of tissue medicine. Organ and tissue donation are two separate areas of transplantation medicine, which are nevertheless closely related. Many tissue donations are taken from organ donors, in which a clause for tissue donation is present. Therefore, we also fully support organ donation within a transparent and predictable system. 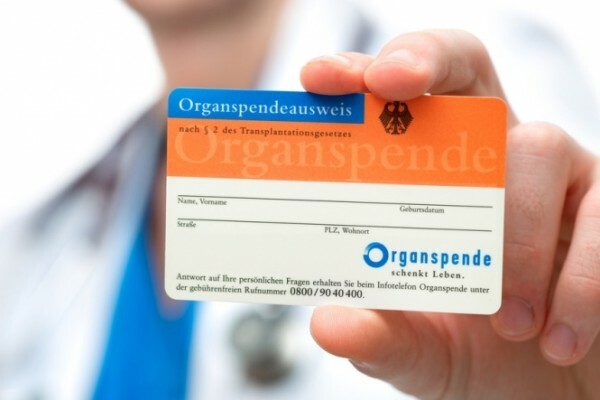 We work closely with the German Organ Transplantation Foundation (DSO). In Germany, under the Drug Law, tissue preparations are subject to extensive approval and safety regulations. Our tasks include the handling of tissue prior to transplantation. The DGFG operates with four own tissue banks in Hanover, Rostock, Schwerin and Kiel. We also offer tissue banks from our network, with different models of cooperation. We support hospitals individually in building and operating tissue banks. Our QM provides SOPs to take care of official permits and forms. Tissue banks in our network guarantee maximum transplant safety and quality: The only way to protect the recipients continuously and to prevent errors. 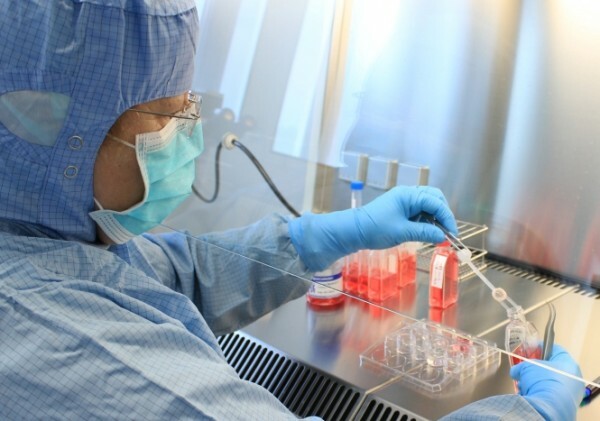 The DGFG allocates human donor tissue that is to be transplanted in hospitals throughout all of Germany. All preparations are made solely for transplantation in humans. The allocation office of the DGFG has an inventory database for corneas, heart valves, blood vessels and amniotic membrane. Each inpatient or outpatient transplant center may register their patients with the DGFG for a tissue transplant. Doctors do not have to request tissue from individual tissue banks. They get planning security and quality and safe tissue preparations for their patients. The work of the DGFG includes informing people about the issues of tissue donation transparently and fully. We work with the BZgA (Federal Center for Health Education) and our partners to inform the public, specialists and those affected by tissue donations and transplantations. With the proper information, we believe we can educate the public, promote a willingness for donation, and promote the work of our partners. We are clearly committed to showing the ownership structures of the organizations we work with.